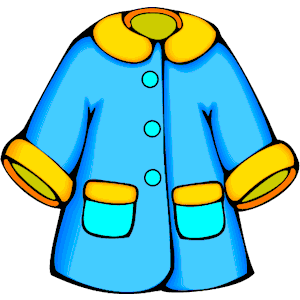 It's Coats for Kids Time Again! Once again, Rotary Ventura South is participating in the annual Coats for Kids Program, accepting donations of gently worn coats for those in need. Although the focus is on children, adult-sized coats are gratefully accepted.